Future Ready, here we come! As of November 2017, Randolph Field I.S.D. has received a $1 million grant to assist in providing our students with educational experiences and opportunities for their future success. The grant provides funding for schools to provide resources necessary to successfully implement college and career ready standards for military connected students. In order for students to be Future Ready, the focus or preparedness begins in preK and extends all the way to grade 12. Funding from the Future Ready grant will allow for classroom extensions, student experiences, teacher resources and more for all RFISD students. A focus of literacy - in all areas of academics and life - will lead students to their future success. 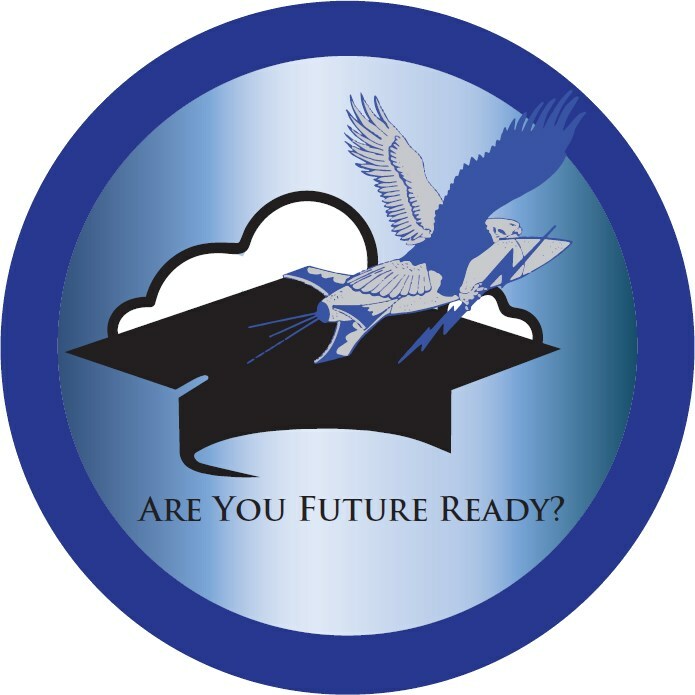 So, get ready for the ride and follow along with us on our web page and twitter to see what Rohawks are up to in their goal to be Future Ready! Project Based Learning - Future Ready Focused!